Saudi Arabia’s foreign minister rules out Turkey's request to extradite suspects in murder of journalist Jamal Khashoggi. Saudi Arabia’s foreign minister on Sunday ruled out the extradition of suspects in the murder of journalist Jamal Khashoggi, Reuters reported. The comments by Foreign Minister Adel al-Jubeir came after Istanbul’s chief prosecutor filed warrants for the arrest of two former senior Saudi officials. Turkish officials said last week that the prosecutor’s office had concluded there was “strong suspicion” that Saud al-Qahtani, a top aide to Crown Prince Mohammed bin Salman, and General Ahmed al-Asiri, who served as deputy head of foreign intelligence, were among the planners of Khashoggi’s October 2 killing at the Saudi consulate in Istanbul. 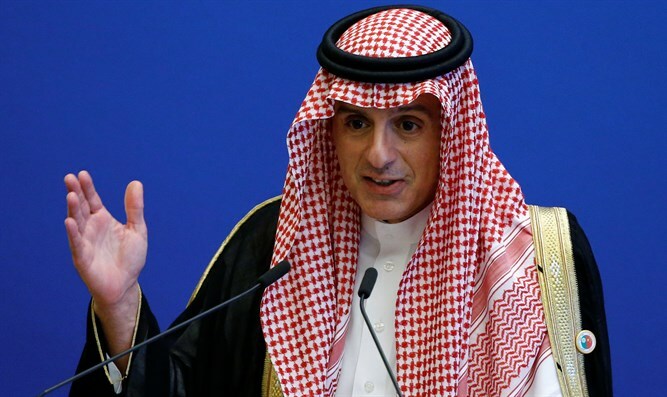 “We don’t extradite our citizens,” Jubeir said, according to Reuters, when asked about the arrest warrants. He was speaking at a news conference at a Gulf Arab summit in Riyadh. Jubeir insisted two months ago the kingdom did not know where Khashoggi’s body was, and termed the killing a "tremendous mistake". The US Treasury last month sanctioned 17 Saudis, including Qahtani but not Asiri, for their role in Khashoggi’s murder. Some US lawmakers, however, have called for a stronger US response to Khashoggi's murder.